Totally open space intended for use as a warehouse, located in the basement of the building on the same floor as the parking. 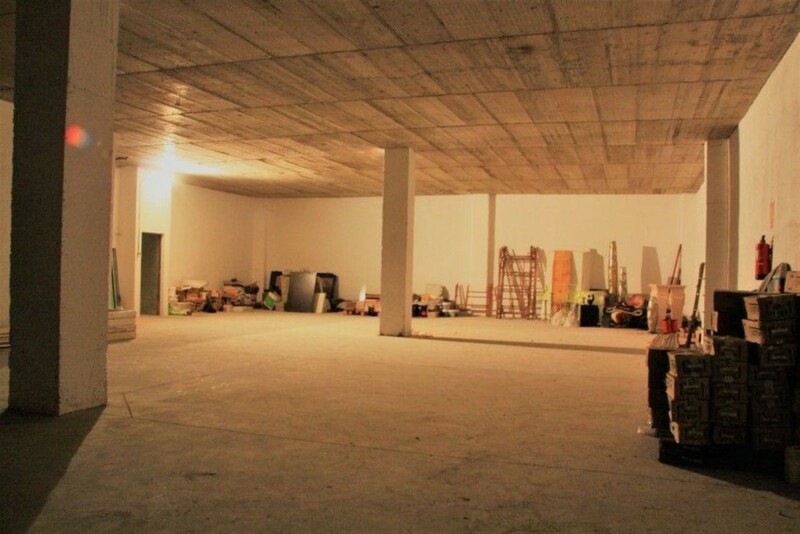 This location can only be used as a logistics warehouse, without being able to develop any industrial or commercial activity. Entrance through the car park and access to the pedestrian only area, although with facilities for merchandise entry and exit operations (truck). CONDITIONS: 2 months deposit, 1 month in progress and 1 month of agency + VAT. 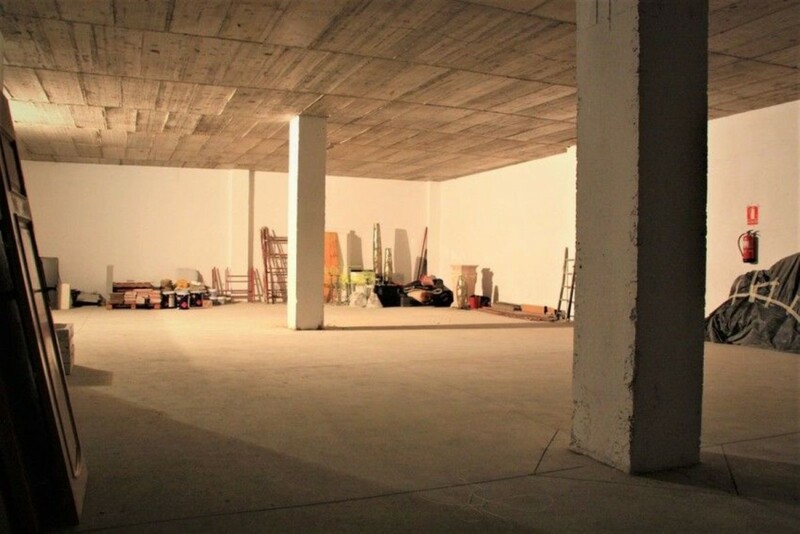 Commercial premises completely renovated and ready for any activity that does not require venting. 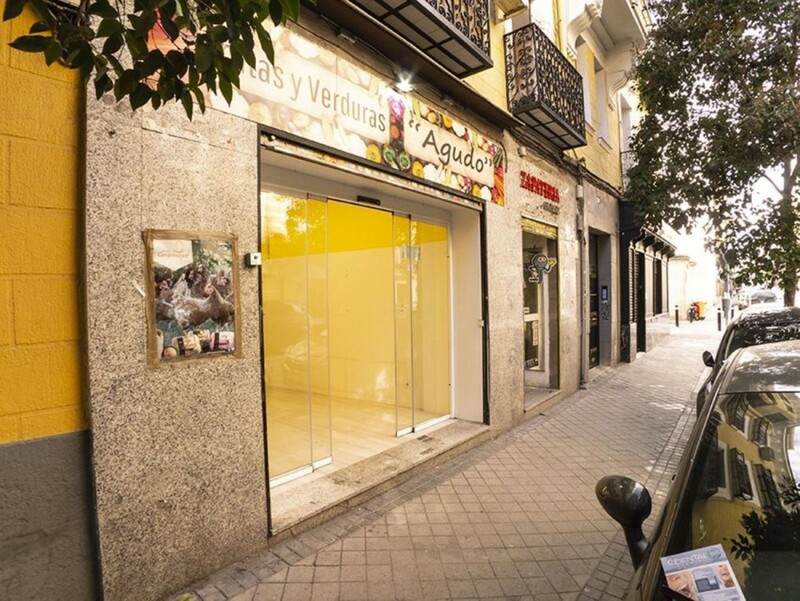 Located almost on the corner of Paseo de Arroyomolinos and in front of the bus stop Line 1. Only 7 minutes walk from the South Metro station - Pradillo. Consolidated commercial area and transit of people. Painted in plain white, with porcelain floor, square led luminaires recessed in false ceiling. With two large windows of 4 and 3 meters, with manual shutters and manual blind closing access door. The toilet has dimensions to adapt it to people with reduced mobility. Conditions of the lease: 1 Month in progress 2 Months of legal bond 1 Month of agency fees + 21% VAT. Spacious premises at street level. Showcase of 6,5m. Currently divided into 3 rooms using panels pladur. 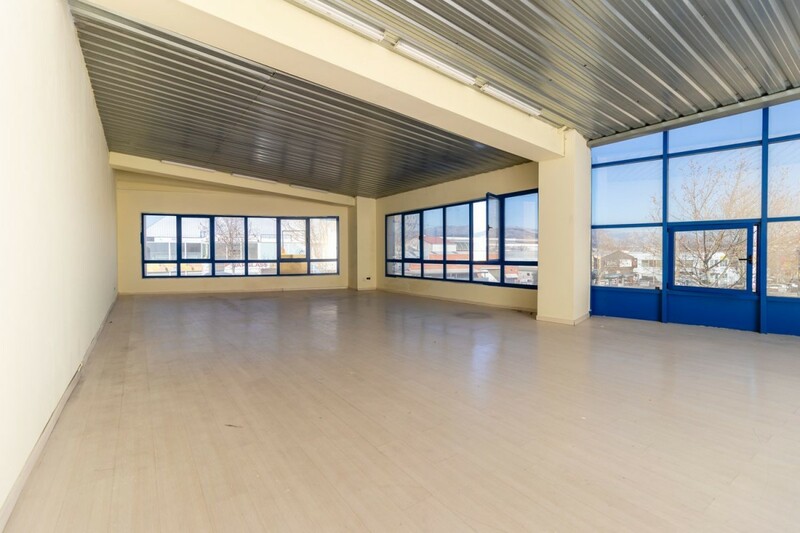 The main room, diaphanous of 46m2, office and small warehouse. Toilet with natural ventilation at the bottom of the room. Air conditioner. 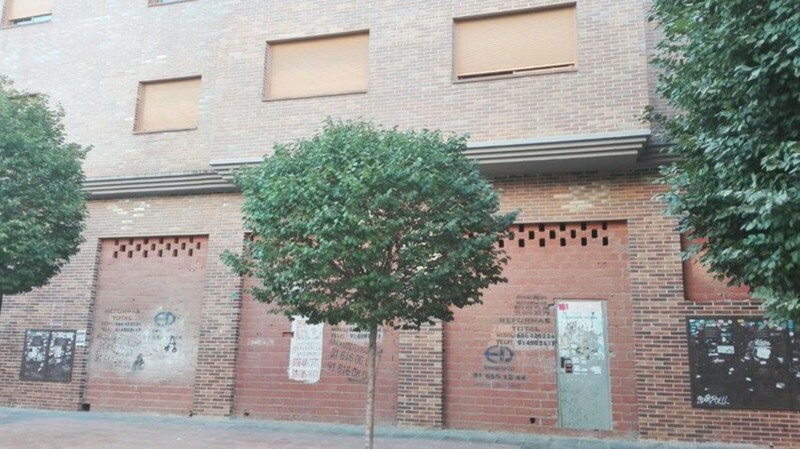 Nestled in the heart of the Barrio de Pacífico, on a street with frequent pedestrian traffic, which connects the avenues of the Mediterranean and the City of Barcelona. Abundant local commerce, schools, market and services in the area. 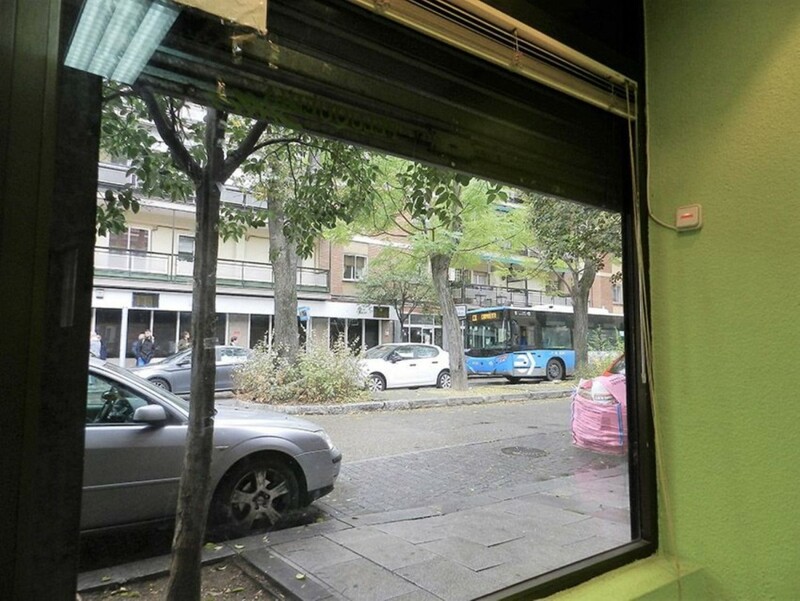 Excellently connected by public transport, 5 minutes from the metro stations of Menéndez Pelayo (L1) and Conde de Casal (L6), many bus lines connect the area with the center and with the surrounding neighborhoods. Easy access to the M30 and the Valencia highway. Entry Conditions; month of entry, two months of deposit and month + VAT as agency fees. Solvency will be requested. 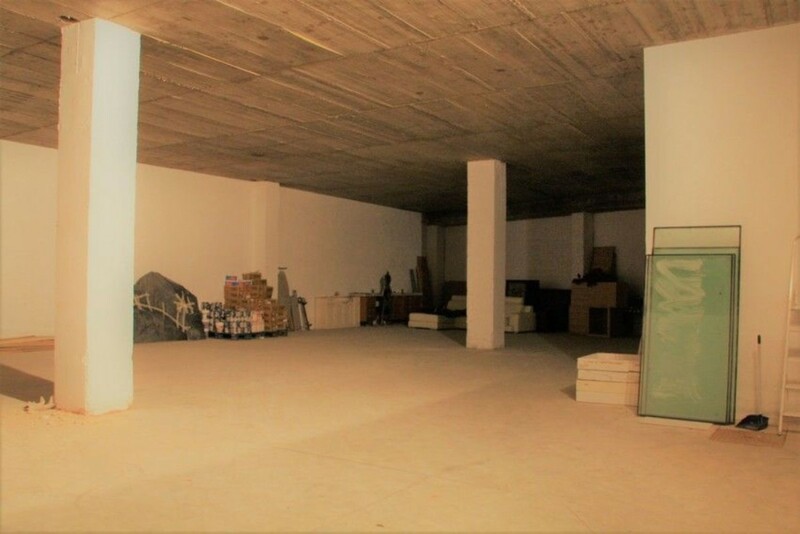 Local building in new construction, 175 m2, diaphanous, with high ceilings, facade of 12 meters to the street Atlantic Ocean. Suitable for all types of activities. Smoke outlet. It is located in residential and commercial area. 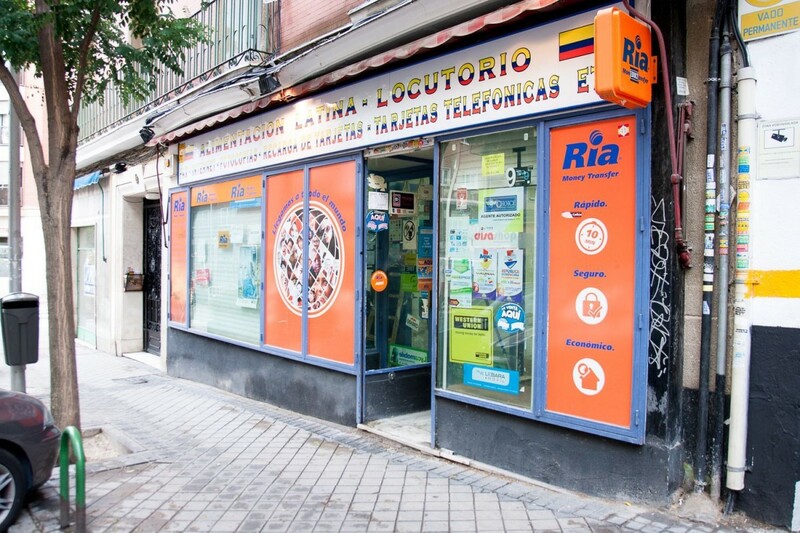 Located in the neighborhood of Puerto, consolidated area that has all kinds of services. Close to the Health Center. Very well connected: Metro Line 7, Cercanías Train C-2, Buses 286-287. Departures near M-40, M-45, A-2, and near the Wanda Metropolitan Stadium. Economic conditions: 1.125 € monthly rent + 2 months deposit + 1 monthly agency fee (+ VAT). It is worth seeing. Giving me a call. 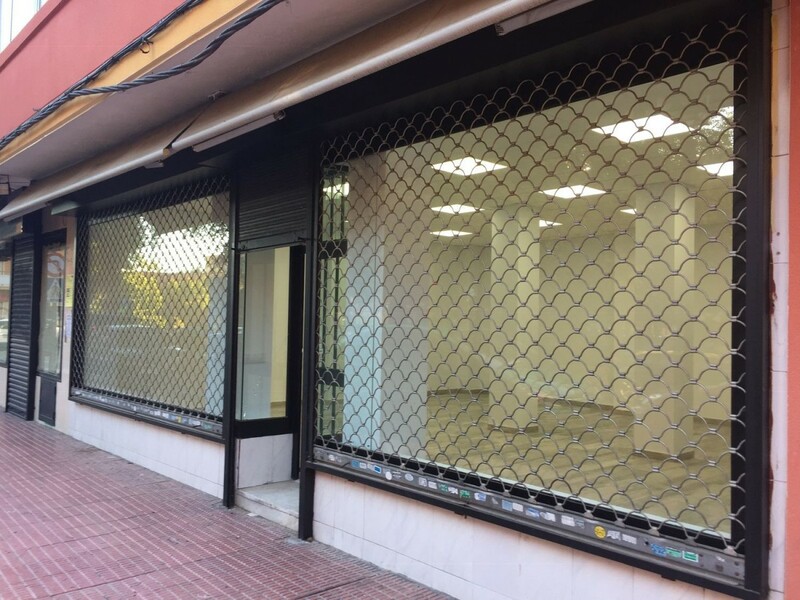 Commercial premises of 125 m2 in mezzanine completely outside and with glass facade. Located in Buril street, corner of Azuela street (next to the roundabout), in the best commercial zone of the P-29 polygon of Collado Villalba. Local totally diaphanous, overlooking the street and possibility of great showcase. CONDITIONS: 2 months deposit, 1 month in progress and 1 month of agency + VAT.